The jazz-funk group Nassaun Fasaani, founded in 2010, has let their material ripen properly before bringing out an album. However, on 19 September, this will finally happen when the debut, entitled Return, is released by Jazz HUG. 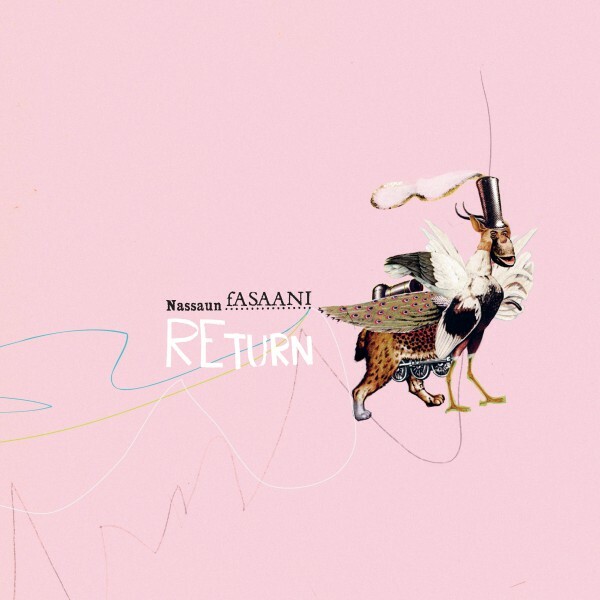 Started by drummer Toni Porthén and sax player Joonatan Rautio, Nassaun Fasaani melds different elements of world music with those of jazz and related genres. Arranged with care and taste, the debut fuses softly rolling rhythms with electric funk - the result being nothing short surprising. The album also shows the two leading figures in a slightly new light, displaying Rautio’s talent as a composer and Porthén as a versatile producer.